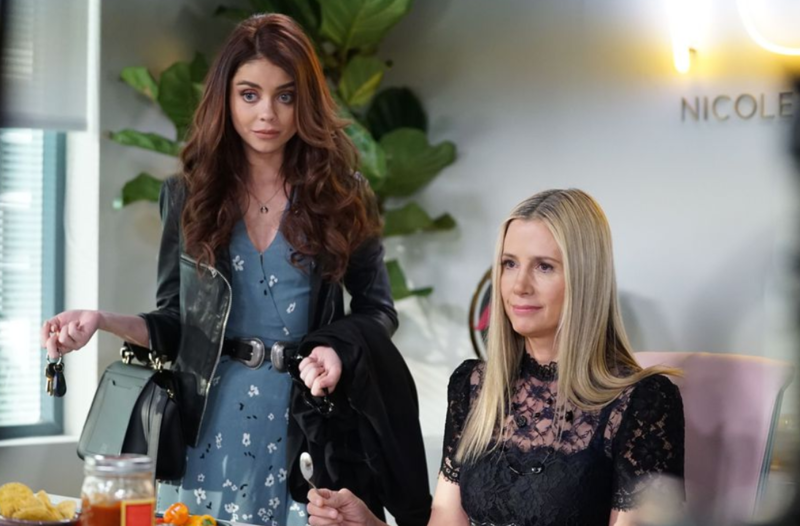 Will Haley’s (Sarah Hyland) boss (Mira Sorvino) be interested in buying Gloria’s (Sofia Vergara) salsa? Find out on the Modern Family episode airing April 11. 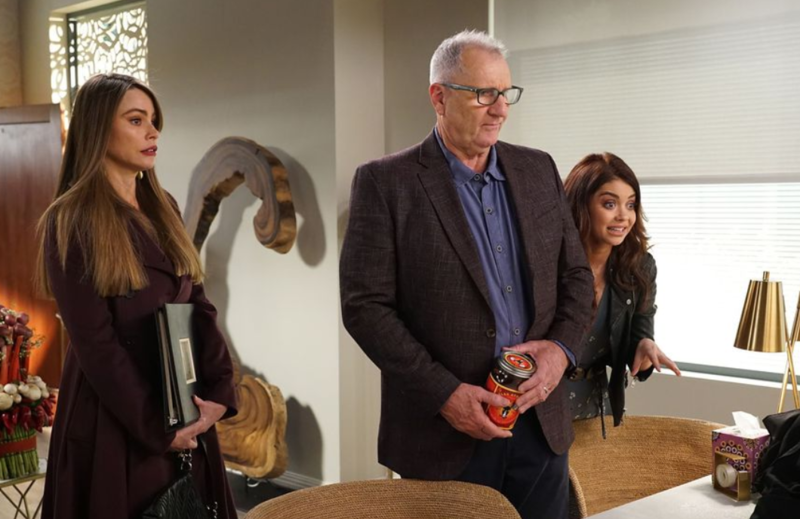 Don’t miss Modern Family “CHiPs and Salsa” airing April 11 at 9/8c on ABC.